ACI CONCRETE FLATWORK FINISHER/TECHNICIAN (2-days) 6 CPD hrs. 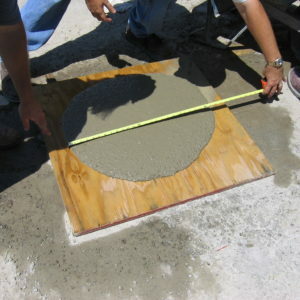 This course is designed to provide a basis for certifying experienced concrete finishers. 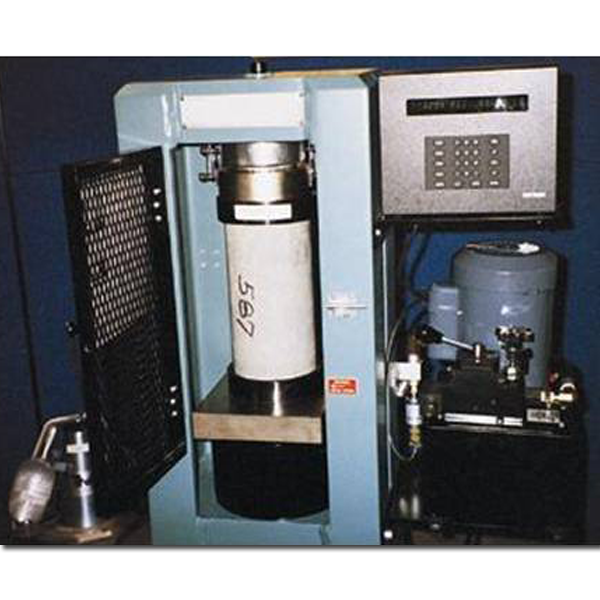 It is intended to alleviate misunderstandings related to proper field practices, increase owner satisfaction with concrete construction and prepare the concrete industry for future specifications that require certification of flatwork finishers. Craftsmen who can demonstrate their skills and credentials through ACI certification will increase their own opportunities as well as contribute to the advancement of the industry and the increased demand for quality concrete flatwork. Individuals successfully completing the examination requirements will achieve certification from the American Concrete Institute as an ACI Concrete Flatwork Finisher and will receive a certificate and wallet card. Individuals who pass the written examination, but have not satisfied the performance (work experience) evaluation requirement, will be granted certification as an ACI Concrete Flatwork Technician. 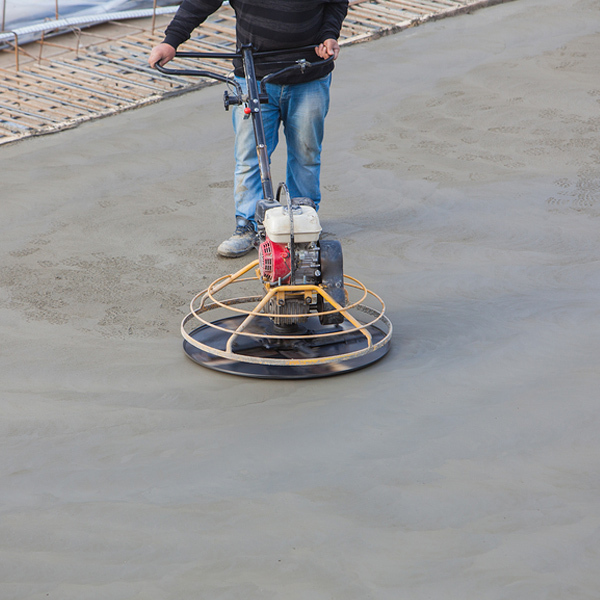 Certification as a Concrete Flatwork Finisher or Concrete Flatwork Technician is valid for 5 years.